bridge-deck clearance, nearly one meter (38 inches), her beam, and her reverse bows. I had a quick tour of the boat and then it was time to go sailing. down onto a reach and let the genoa out. knots in the light airs. sails and do some motoring so I could get an idea of how she went under power. the main down in 40 knots. the RPMs to 2300 and were able to achieve 7 knots. The alpha feels like a Cadillac. 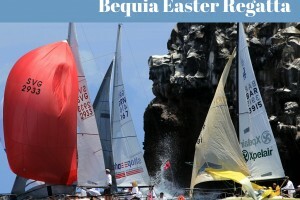 effect on the Alpha 42.
twisting most multihulls suffer from. seen on comparable sized French built cats. amount of pride in that fact and it showed. for Alpha: build great boats. 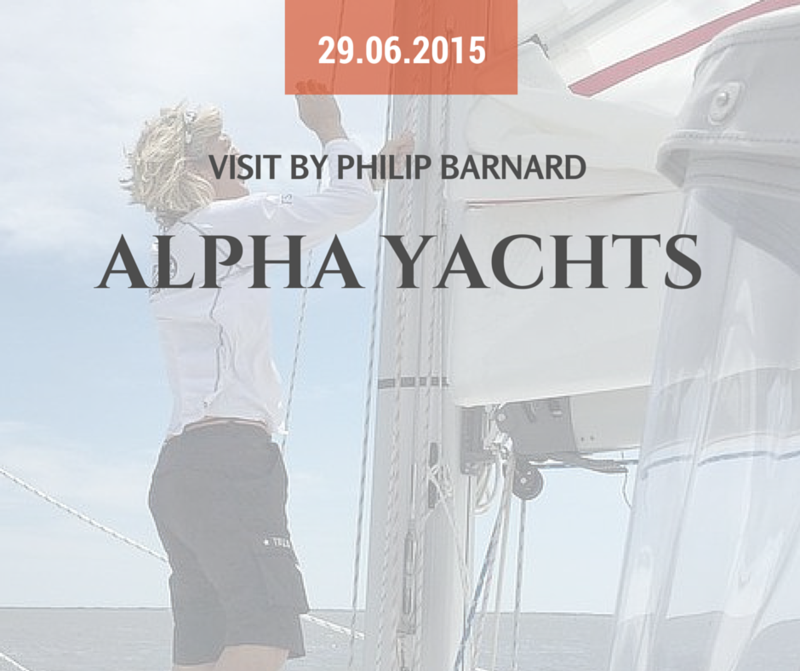 The Alpha 42 is conservative, well built, functional and fun to sail. She is a blue water cruiser made to last and will transport you and your family safely and comfortably. Self-tacking Solent jib: 369 sq. ft.
Reacher on furler: 1,076 sq. ft.
Concept & Interior Design: Gregor Tarjan, Aeroyacht Ltd.